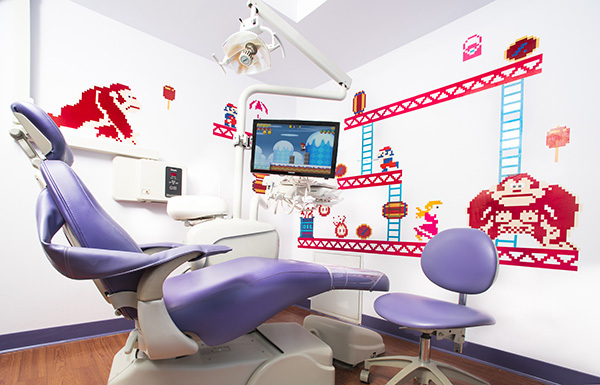 Broadway Kids & Smiles Pediatric Dentistry of New York, is committed to providing gentle, friendly and comprehensive dental care to kids. 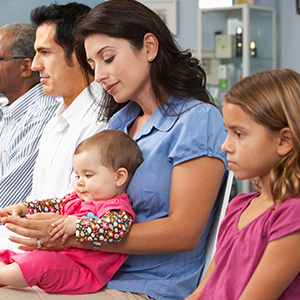 We have been caring for the children of downtown Manhattan for over 25 years. 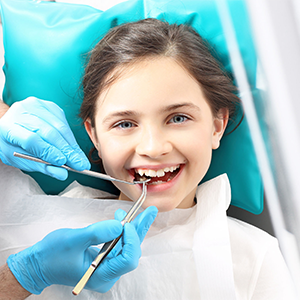 We believe that good oral health is vital for a child's development, and we're here to help every step of the way. 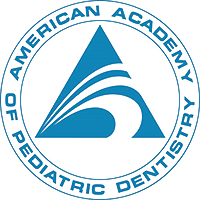 We take pride in creating and maintaining beautiful and healthy smiles for our younger patients in an environment that is lighthearted and fun. 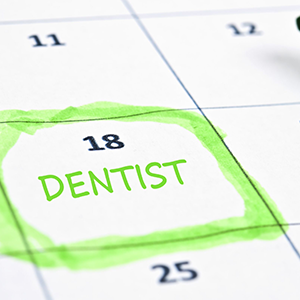 We focus on establishing oral health habits that last a lifetime, with education and prevention as our primary tools.